How Far is Nitesh Buckingham Gate? The residents of Nitesh Buckingham Gate enjoy the lively activity and excitement around Lavelle Road. Just outside the front door, the finest restaurants, chichest boutiques, the best clubs and Bangalore’s finest park—the Cubbon Park—are all to be experienced. 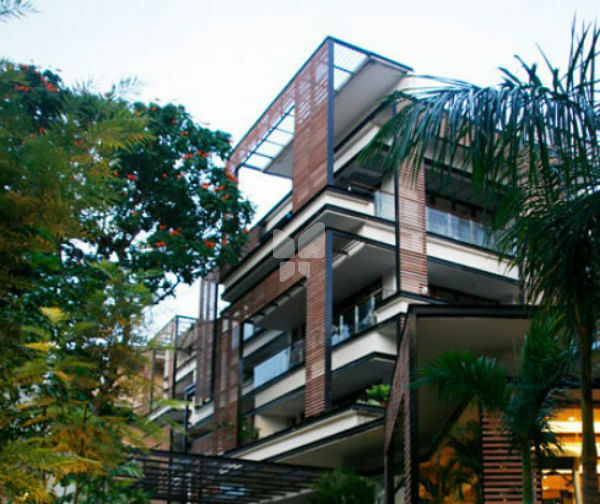 Nitesh Estates Limited is a real estate company headquartered in Bangalore. It is known for its cutting edge development projects, quality, meticulously crafted designs, interiors and unmatched exteriors. The developments are diversified into residential and office buildings, hotels, shopping malls and many more. It was founded by first generation entrepreneur - Nitesh Shetty in the year 2004 and has ever since being creating some phenomenal developments in the country. Nitesh Estates is a very renowned name and has gained the popularity in a short span of time. The reason being,offering world class amenities and giving attention to the smallest details, leaving their clients speechless with the alluring work done by them. Nitesh Rio is one of their popular developments which offers, ready to occupy plots in Mallasandra, Bangalore. Nitesh Mayfair ready to occupy, 2BHK apartments for sale in Kasturba Road, Bangalore. The brand has also brought in the global luxury chain in India, The Ritz Carlton and also owns Ritz Carlton In Bangalore. With each development, Nitesh Estates is setting standards in the country for super luxury living.